GREAT! You’re Ready To Get Started! In order to provide our Brides with the full Bespoke experience and maintain our high standards, we only take a limited number of Bespoke Clients each year. Face to face Consultations carry a fee of £27 and take place at our West London Design Studio, alternatively we offer a telephone or Skype call for super busy or international Brides. 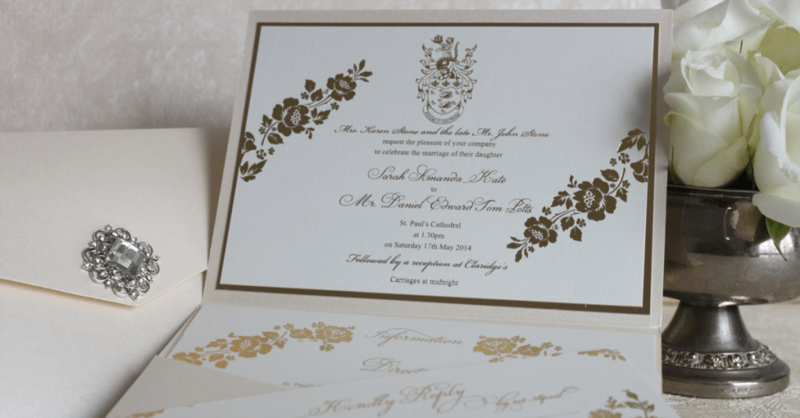 All orders carry a Bespoke Design Fee of £497 and a minimum order value of £3000 (this can comprise of Save the Dates, Invitations and On the Day Stationery). Please complete the form below to see if we are the perfect fit to work together and to schedule a Consultation. I understand there is a Design Fee of £497 and a minimum spend of £3000.